Sexism. Racial profiling. Are these conversations too adult to bring to our children? Zootropolis doesn’t think so, and it’s a just conclusion. The fact is that these conversations happen every day all across the world, and if you aren’t having them with your children or have never sat through one yourself, the chances are that these are issues that simply don’t affect you. Zootropolis pushes past parents and brings these conversations to all children, not just those who will have to learn how to live in a world that is still so set against them. It’s an important step – rightfully and quite deftly described by Hopps voice actor Ginnifer Goodwin as ‘a ballsy move’ – and it’s long overdue. This film comes at a time when the push for gender equality has stalled to the point that full equality is now estimated as lying 117 years in the future, and when the Black Lives Matter movement is reaching its third year. We are reaching a point where sexism and racism are becoming more and more intolerable in society and in our media. Into the fray steps Disney, with Zootropolis. A film that talks about police racial profiling, police sexism, toxic masculinity, and goes to great extent to dismantle gendered stereotypes. Yet, by using an animal cast and aligning these real world issues with the divide between predator and prey, Disney deftly declaws the film, allowing it to avoid controversy and so get more into these issues without being hindered. Don’t misunderstand – Disney doesn’t skirt around anything. Zootropolis is a powerful social commentary presented to us in an adorable disguise, and it takes great care to ensure that audiences understand exactly what it is talking about despite its animal cast. Rabbits are painstakingly aligned with the sexism faced by women throughout the film. Hopps is told ‘to go back to the farm’ in the same way that women are often told to ‘go back to the kitchen.’ She is hired as part of a ‘mammal inclusion initiative’, and then despite being the top of her class is assigned duty as a ‘meter maid.’ Perhaps her most memorable line is when she turns to the Chief of Police and says ‘Sir, I’m not just some token bunny,’ which is a pretty direct reference to the tokenism that plagues any kind of team-up film when it comes to characters that aren’t white men. By equating the oppression she faces to her being a rabbit rather than being female, Disney avoids anyone who might point and scream ‘feminism!’ while bringing up a lot more points than most films with a female lead, especially among those aimed at children. 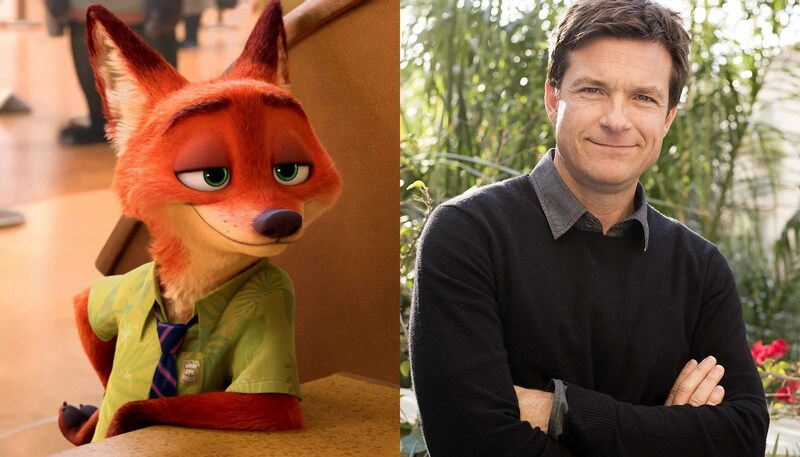 Let’s not forget Nick Wilde, who as a predator faces a number of the same issues that affect men in our real world patriarchy. The film makes the predator/male link clear from the opening scene, where we are literally told that predators are aggressive and prey are meek in the same way that little boys are assumed to be boisterous and little girls are assumed to be quiet and polite. The film aligns anti-predator discrimination with race through instances such as when Nick enters an ice cream parlour where an elephant staff member attempts to refuse him service just for being a fox, saying ‘aren’t there any fox ice cream parlours you could go to?’ This is a clear reference to the legal racial segregation of public facilities in the USA that was only outlawed by the Civil Rights Act of 1964. Opting to parallel race and gender rather than go straight for the jugular of the matter was a wise choice on Disney’s part. Open conversations about sexism are still greeted with death threats, and the recent furore over Broadway musical Hamilton’s open casting call – one that asks for an entirely non-white cast, which is fair considering the overwhelmingly white casts of almost all Broadway productions – says plenty about the issues still faced by people of colour. With Zootropolis Disney is able to talk about serious issues and yet avoid the harassment faced by a more open discussion – and it’s a discussion that absolutely needs to happen. Only 30.2% of speaking roles in 2015 films went to female characters, and in the year before that 73.1% of all roles went to white actors. That’s not even getting into the problems with the actual portrayal of characters from these demographics, or the discrimination faced by real people. With numbers like that, we need a game changer to come along and take the first step. A film with absolutely no humans in it whatsoever might not seem to be a likely candidate, especially when it comes to race issues, but Zootropolis is more than just a small first step. It’s a film that raises the bar and challenges all others to follow.